Broaden the search. Find someone who can teach the new curriculum, publish in Nature and write NIH grant applications. 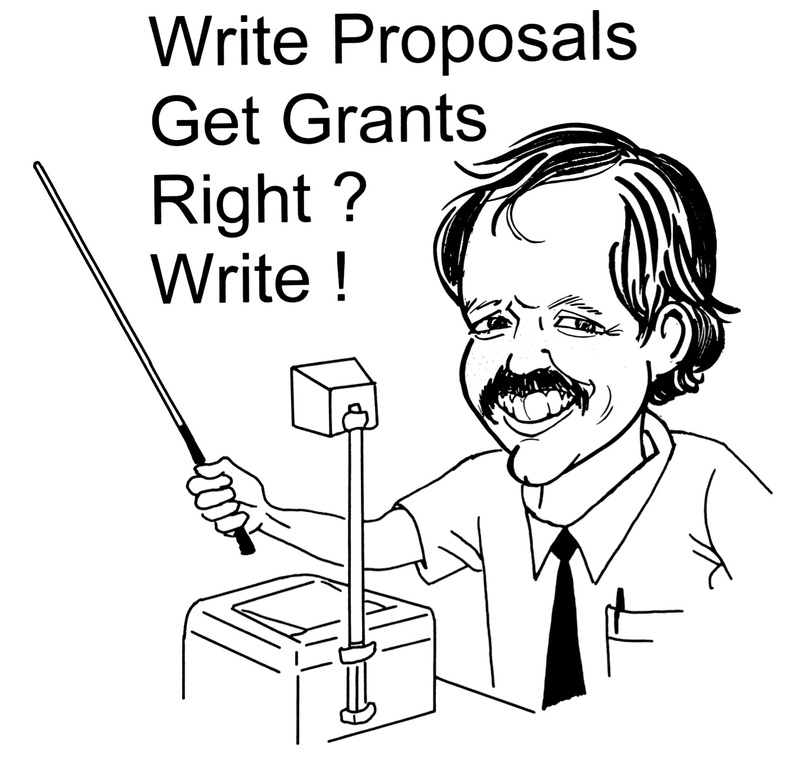 For serious academics who wish to advance their research careers, grant writing is a sine qua non. However, as the word “vagaries” suggests, this can be a daunting and unpredictable journey, often fraught with frustration and disappointment. 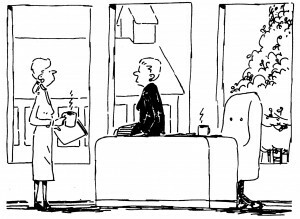 As suggested by the cartoon, university leaders expect new recruits to be multi-talented teachers, publishers and grant writers. 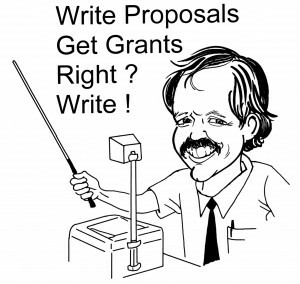 The bad news about grant writing is that most proposals never get written (although we all have good intentions), while most of those that do get written don’t get funded. What a thought! However, there is some good news: funding will always be available for those with novel ideas and it is possible for someone to improve their grant writing skills. 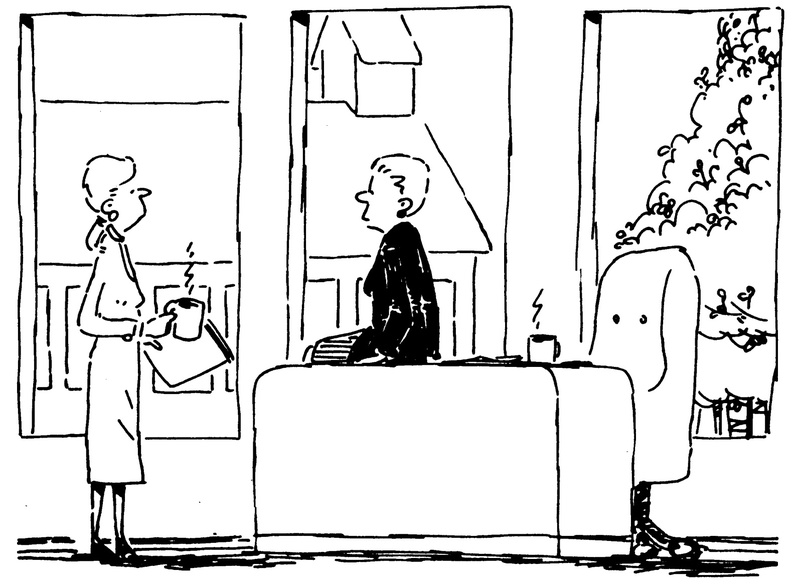 In fact, one of the biggest myths is that “there’s no money out there”. Among the most competitive funding agencies in the world is the National Institutes of Health (NIH), based in Bethesda, Maryland, USA. It is also one of the most generous funders, providing grants of up to $500,000 per annum for successful applicants. The NIH encompasses more than twenty separate institutes and centres, from those based on anatomy — such as the National Heart, Lung and Blood Institute — to those based on pathology, such as the National Cancer Institute. The annual budget of the NIH exceeds $30 billion per annum which represents 1% of the country’s annual budget. Although there are world-class facilities on the NIH’s Bethesda campus — including Nobel Laureates among its research staff — the organisation devotes more than 80% of its budget to extramural awards. This is good news for all researchers, including those from foreign countries, who are able to compete for NIH grants. Seven years ago, when CapeRay was still located within the University of Cape Town (UCT), we were successful in securing a two-year grant for $275,000 from the NIH’s National Cancer Institute (R21CA101705). This grant enabled us to develop a working prototype that subsequently led to venture capital funding and the company was then spun out from UCT. Earlier today CapeRay sent off a grant application to our country’s Department of Trade and Industry, administered under their Support Programme for Industrial Innovation, or SPII. This is a matching scheme, where SPII will provide one dollar in grant funding for each dollar spent by the company. The grant will boost CapeRay’s coffers by $400,000 and enable us to complete the commercialisation of Aceso, our dual-modality system.